Hi everyone! 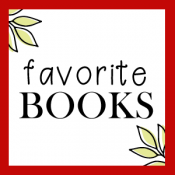 Today we are here to share our favorite books from the month of April. Be sure to check out any that you might have missed! 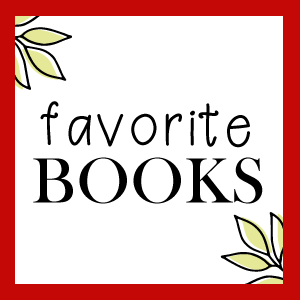 And if you have some of your own favorites, please share them in the comments.